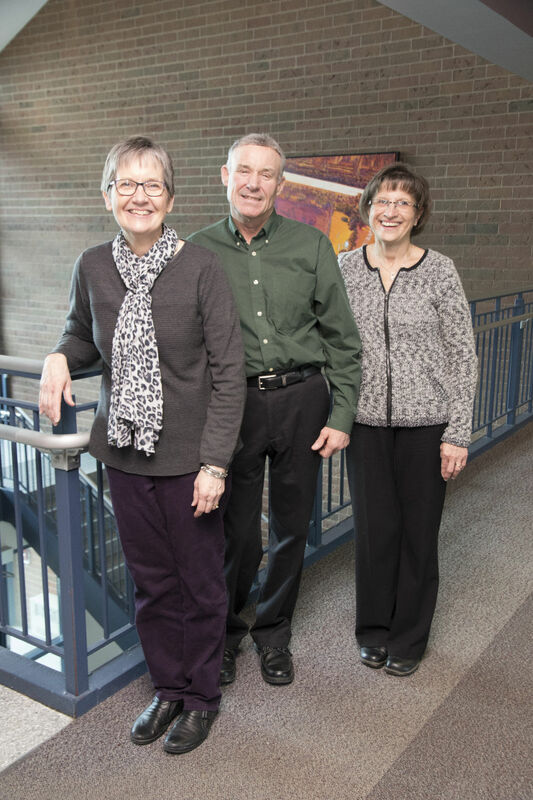 Thanks to a generous donation from local couple Raymond and Beulah Thompson, Heartland Community College received its largest individual contribution in their 25-year history. The Thompsons, who spent their 67 years of marriage in the Bloomington-Normal community, named Heartland in their estate shortly after the College opened. The donation is valued at $1.5 million and will be used to support student scholarships. 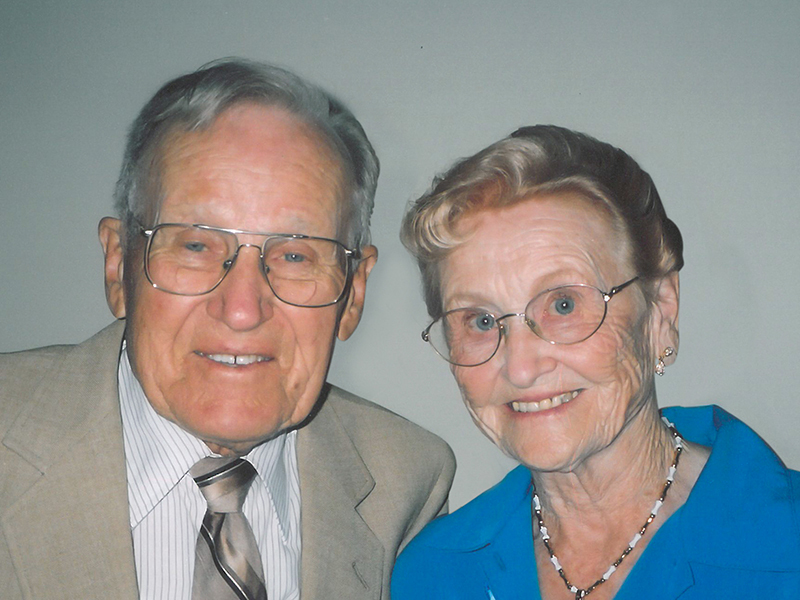 On November 18, 2013, in honor of the Thompson’s donation, the Heartland Foundation established the Raymond and Beulah Thompson Legacy Society. The society gives individuals the opportunity to plan a donation to the College and indicate where they would like the funds spent. It comes with four options that include bequests, life insurance, real estate and retirement plan assets. Nine individuals are currently part of the Raymond and Beulah Legacy Society. Learn more about the Raymond and Beulah Thompson Legacy Society online or call 309-268-8587. The Thompsons married in 1945 and lived on the west side of Bloomington on a farmstead established in the early 1900s. Their home was the same house in which Raymond was born and raised. Raymond earned his bachelor’s degree in education at Illinois State Normal University and taught vocational agriculture in Wapella. He later worked as a fieldman for the Washburn Canning Company and in the propane division of Amoco Oil. In his spare time, he tended their 80-acre farm. Beulah also tended the farm and was a licensed beautician. Both were avid travelers. The couple visited all 50 states and enjoyed international travel. They were also very social individuals who liked to entertain friends in their home and stay in touch with people they met on their travels.